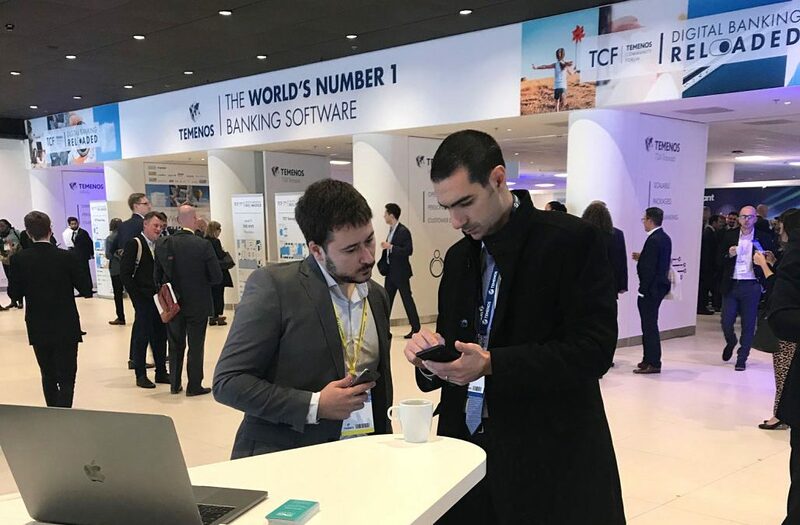 “Digital Banking Reloaded” was the theme of this year’s TCF. It celebrated a new era of digital technology that is giving financial institutions the freedom to be creative, the power to innovate continuously and the resilience to withstand huge and increasing competition – all at a significantly lower cost. 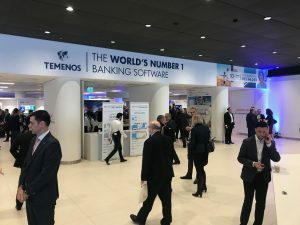 Temenos Community Forum explores the New Era of Banking by bringing together banking executives, industry experts, FinTechs, the team from Temenos and their strategic partners. Banks and disruptors discuss what the future could look like and how to prepare for success.